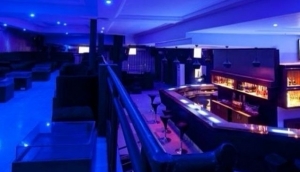 There are a whole host of chilled out lounge bars in Nigeria to accommodate every taste. Find a great place to have a quiet drink with friends as you hide out in snug little nooks and sip on ice cold margeritas. There are plenty of cool lounge bars to enjoy some artistic concoctions created by talented mixologists and enjoy some awesome live music.